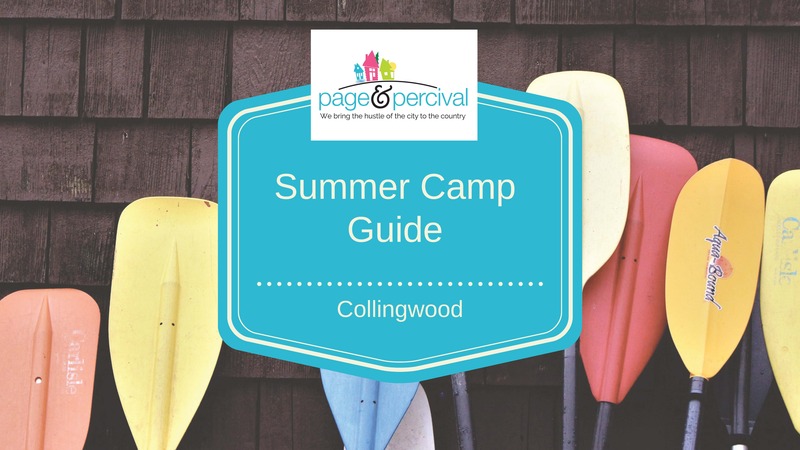 If you live in Collingwood, are a weekender who wants to take advantage of the summer activities in the area, or you are looking for a fun get-away from the city, Collingwood and the surrounding area has lots of summer camps to keep your kids busy while you work (like me), rest or play. From mountain biking, nature discovery and tree-trekking to music and theatre and pretty much everything in between there is lots to choose from. Survivor, Amazing Race, Hunger Games… campers will be able to test their grit and skills while participating in challenges based on their favourite adventure series. Campers will experience variety of fun drama activities, build sets, makes props and costumes and create an original play to be performed on the final day of camp. Mountainside, Beachside or Monterra Tennis Camp kids can experience all that Blue Mountain has to offer. Camp focuses on building circus skills as well as promoting a healthy sense of physical activity, and confidence building. Ballerina Princesses, Dance Jam and Love to Dance Camp options provide options for all the dancers in your home. Campers are challenged to develop skills that increase their self-confidence and encourages respect and responsibility for themselves and the environment. High energy day with gymnastics, trampoline, arts and crafts, outside activities, games, movies and more. Campers will earn how to safely paddle a recreational canoe and kayak, be introduced to sprint canoeing, kayaking, dragon boat and war canoe racing and swim and be in the water – a lot! Mountain Biking Camp where kids can build their confidence, skills and athletic levels through the pure joy of riding their bikes. Hockey and Figure Skating camps available where campers can practice skating techniques and train on the ice and off the ice to gain confidence. Camps in both Collingwood and Wasaga. Ages and dates vary based on camp weeks. Overnight option available at Wasaga location. Pond dipping, bug hunting, survival games and crafts. Please note this is a compilation that I put together when I researched camps for my son. Let my research be your easy button. For specific details and the most up-to-date info contact the camp directly. 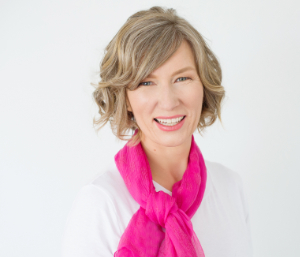 So you want to be a Realtor? The 4 Must Haves to Make it. Should I use a Realtor that is a Friend or Family?